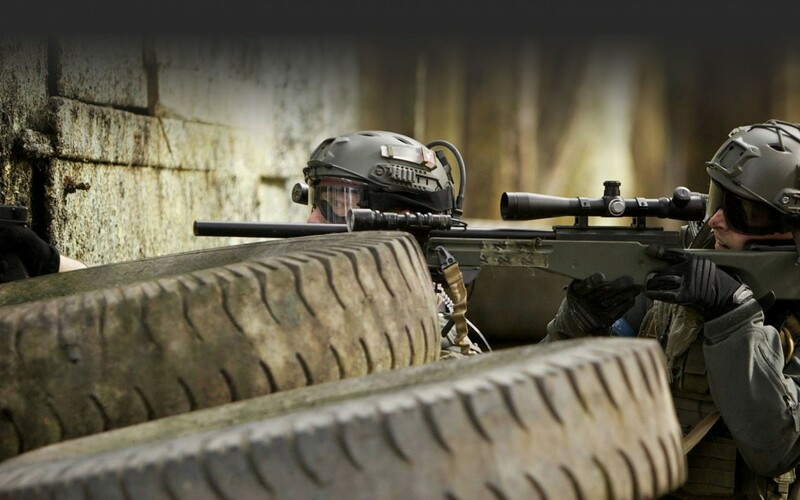 Celebrate Father’s Day by taking your Dad out for a crazy fun day of Paintball or Airsoft at Panther Paintball Ltd and your Dad gets to play for FREE too! Thats right folks, come play with your Dad tomorrow (Sunday June 21st) and we’ll waive his Paintball Air Fees or Airsoft Entry (Rentals not included). What better way to celebrate Father’s Day then to battle it out with or against your dad on the paintball field!? Come on out, we hope to see a lot of Father and Son comradery tomorrow!